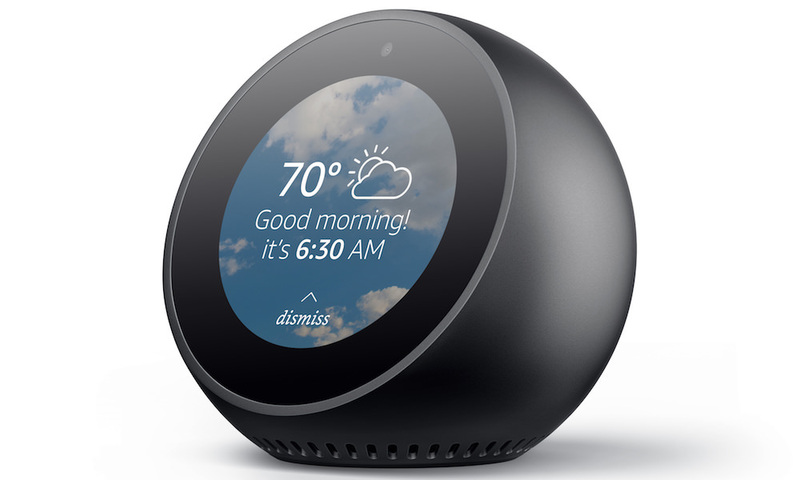 Amazon yesterday announced the "Echo Spot", an Alexa-powered smart device that has some of the functionality of the Amazon Echo Show and the other Echo products all into the smaller Echo Spot. The Echo Spot which was announced by Amazon alongside the new Echo 2nd Gen. and Echo Plus would serve as an alternative to the much bigger Amazon Echo Show. The Echo Spot has a camera, built-in audio and a 2.5-inch screen for video calls, weather displays and many other functions. Infact Amazon said that anything the Show can do, the Echo Spot can actually do it too! Priced at $130, the Amazon Echo Spot also functions as an alarm clock. It also displays music lyrics, weather forecasts, to-do and shopping lists, browses and does so many other things. all these are done hands free with just a voice command. 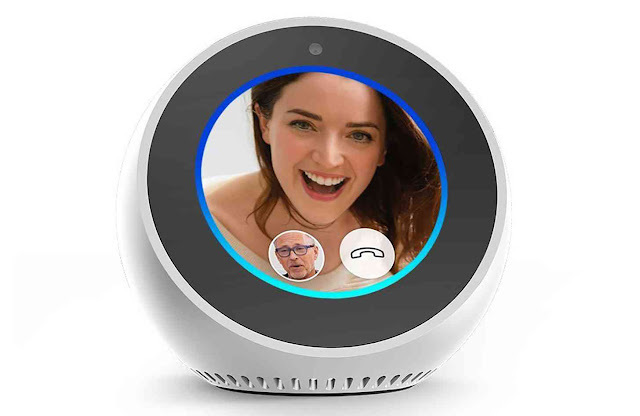 The Echo Spot can also be used to show baby monitors, turn on your front door cameras, lock your door, turn on your light, garage doors and more. One down side with the Echo Spot is the built-in speakers. Just as the Amazon Echo Dot, the Echo Spot speakers are some what less powerful due to the Echo Spot small size. However, the audio output on the Echo Spot should pose any issue as an external speaker can be plugged. The device which already available for pre-orders in black or white variants, is expected to begin shipping on December 19th in the US.